"We will consider various options up to non-participation in the PACE." Ukraine may suspend the membership in PACE if the powers of the Russian delegation are recognized, Ukrainian Foreign Minister Pavlo Klimkin said on a talk show on 12 September. "Our stance is pretty simple: we shall consider various options, to the point of non-participation in the PACE. Of course, I cannot tell this to Ukrainian MPs, this would be their sovereign decision, but I will advise them to take very radical steps," Klimkin said on the Svoboda Slova on ICTV. In April 2014, after Russia annexed the Ukrainian Crimea, the Russian delegation was denied the right to participate in the mission to monitor the elections, to make speeches, as well as to be appointed as representatives of the PACE in other organs. 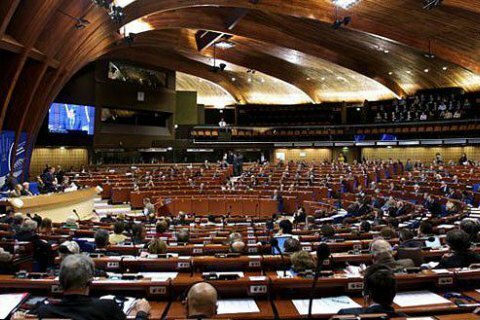 In January, the Russian refused to participate in the PACE winter session, after which its authority has been cancelled for the entire 2016.